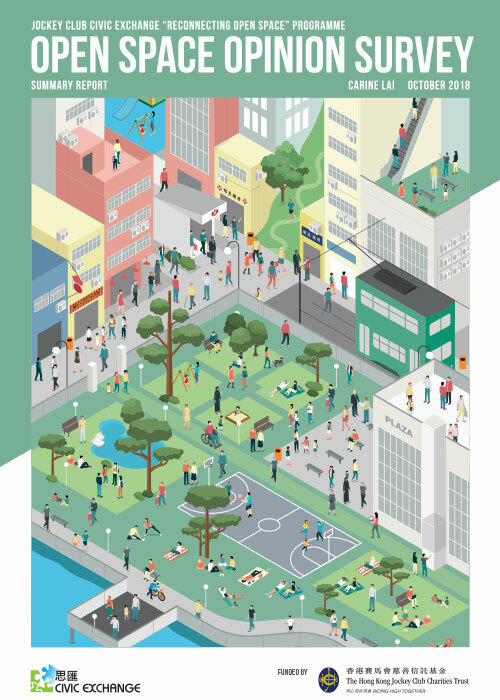 In January 2014, Civic Exchange published a report on Singapore tackles water scarcity. This report looks into the paths and actions that Singapore has taken to address their water scarcity issues. 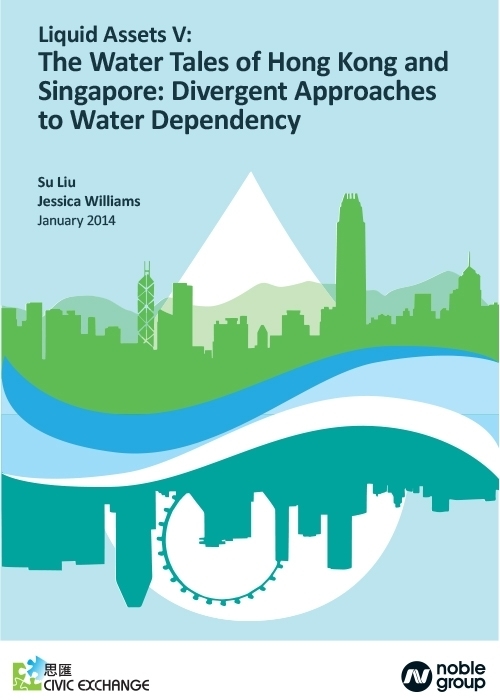 By examining the case of Singapore, Hong Kong can reflect on its previous and current approaches to water dependency and consider the way forward. SCMP: Can Hong Kong learn from how South Africa’s Cape Town handled its water shortage crisis?